With 30 years of negotiation expertise and a keen edge on the local market, Carol is consistently one of Aspen’s top producers guiding hundreds of clients to the homes of their dreams. Whether a seller or a buyer of a Mountain Home, Ski Condo, or Ranch Property, Carol will exceed your expectations! 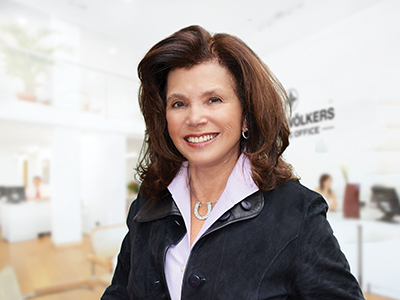 As one of Aspen’s Leading Realtors with Engel& Völkers Aspen, Carol Dopkin is celebrating her 36th year in successfully guiding real estate buyer’s and seller’s throughout the intricate and inner-twining trails of the Aspen Market. Whether it be online or in person, Carol continues to create an experience that you won’t forget! Aspen, Colorado defines “The Good Life,” Carol Dopkin loves the good life and wants to do her part in making the sale or purchase of your property as pleasurable as possible! Often Carol has been coined the Blue Ribbon Realtor for Aspen and the Roaring Fork Valley. Carol’s personalized service brings clients back time and again. Carol’s slogan “You’ll love the attention!” rings true in every aspect whether riding on our horses, or touring a home. She prides herself on making the extra effort to get you through the real estate transaction in a timely manner and at a price you are pleased with. Carol Dopkin works with consistent communication & professionalism to ensure all aspects of selling or buying your home go flawlessly. 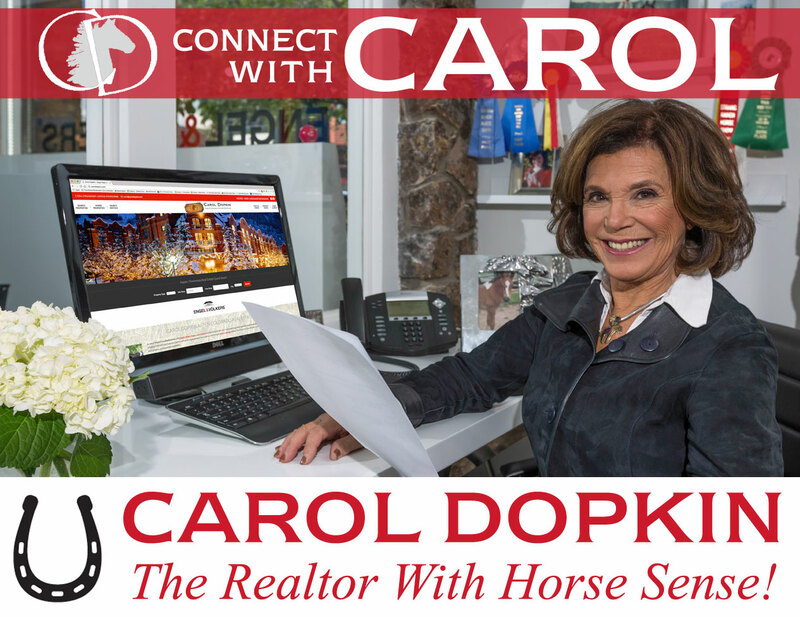 Carol is knowledgeable in all types of real estate including starter homes, executive estates, horse properties,condominiums, land, commercial and investment properties. Carol’s proven track record speaks for itself! 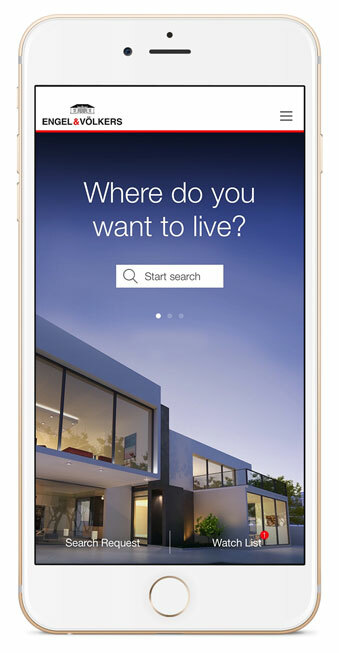 Please feel free to browse through Carol’s listings on this website or search for properties using the MLS search page. When you’ve found something you like, call Carol at 970-618-0187 or go to her contact page and send her an email inquiry.